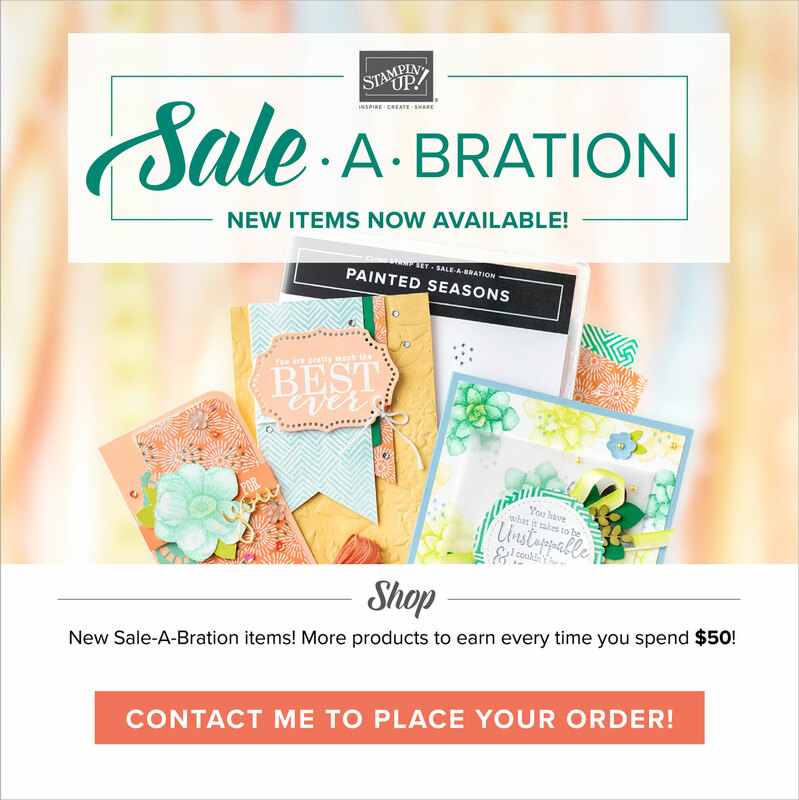 On Stampin'Up! demonstrator's website we find tons of inspiration. The other other day while browsing the showcase of art (which is awesome by the way), I found a challenge made from a demonstrator to other demonstrators. Challenges are fun! They keep you creating and making good use of the materials you already have. My first take on the sketch I stamped my Swallowtail butterfly on a Top Note die cut. I then adhered to my card (4 1/4" x 5 1/2" finished size) and embossed with my Woodgrain Embossing folder and Big Shot. 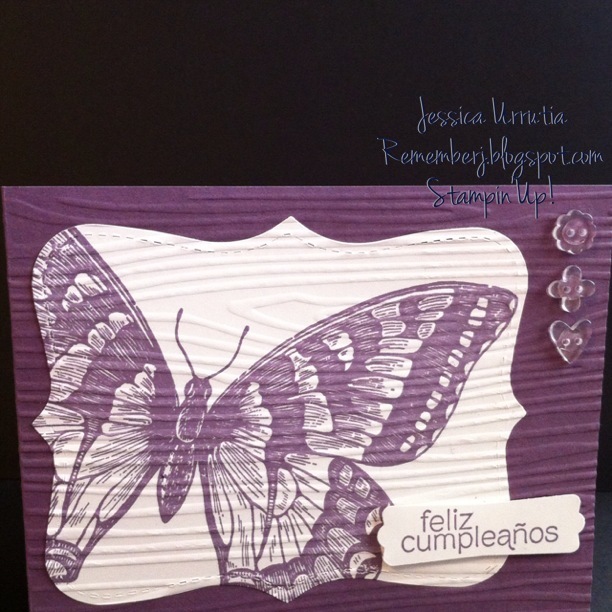 Last I placed my sentiment from Spanish Stampin'Up! set "Solo para ti", in English is "Made for you" punched out with the Modern Label punch. Then added some cute Bitty Buttons on the side :). 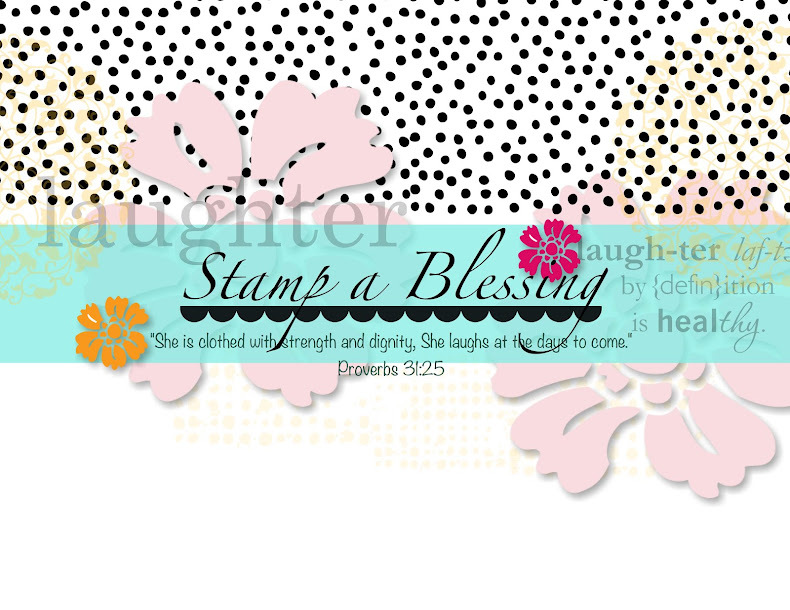 Here is Amanda Corbet's sketch from Stampin'Connection. You can visit her blog HERE and leave her a nice comment too! Love when people share their talent to inspire others. She does! I like the sketch a lot, so I made a different card with the same. 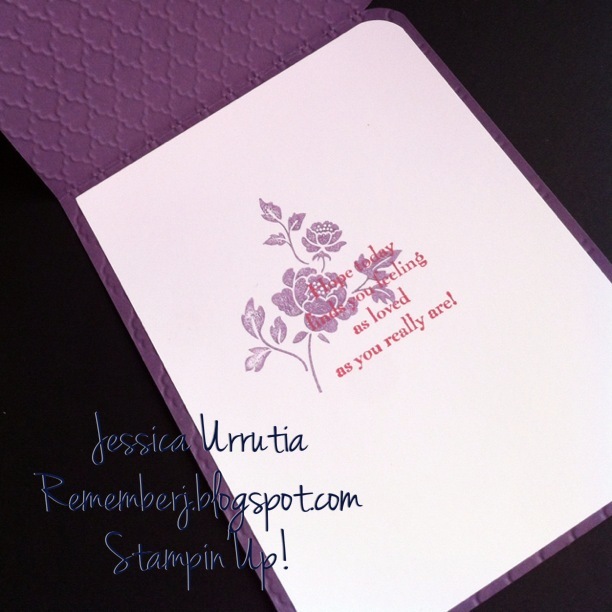 In this one I used the You are Loved stamp set together with the new single Valentine stamp called Happy Valentine Heart. Is an exclusive stamp set you can get only until January 21!!!!!!!! The fun part is it comes with a package of 50 1" x 8" cellophane bags for your Valentine projects. 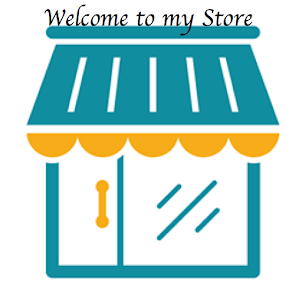 Go to this page to see more info. Is only $5.95. Thanks for stopping by! It is a pleasure to hear from you. 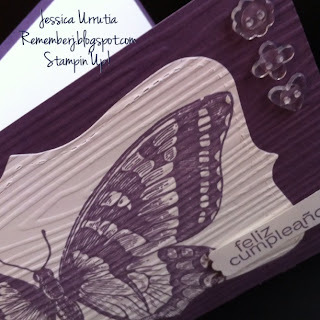 Which one did you like the most...go ahead try the challenge and make a simple card with your Stampin'Up! goodies. Enjoy your creative time and be blessed. You are loved and approved by God!